Finding indestructible dog toys is one of the greatest challenges when you’re a proud pet parent of a large-breed dog. Trust me, I know! My German Shepherd could tear just about anything apart in second flat. Even smaller dogs can turn a plush toy into little more than stuffing and thread within minutes if they’re super determined. Considering the cost of some toys, it’s a little disappointing to hand your pooch a new “lovey” only to see it reduced to dust bunnies before you have a chance to blink. Still, there are some toys out there that will hold up to your Cujo! We’ve rounded up five of the most indestructible dog toys we could find. That’s not to say your gentle giant still won’t find a way to completely obliterate it at some point, but these toys will last a lot longer than your average discount find! The Kong Pudge Braidz Dog Toy come in an array of animal critters including giraffe, monkey, zebra, tiger and pig. Your dog will love shaking the head of the toy and shake the toy body. These dog toys come in 3 sizes: 6 inches long, 10 inches long or 14 inches long. The JW Pet Megalast Gummi Bear Dog Toy is not your ordinary gummi bear. This one comes in an array of colors and is mega-durable, made from thermos plastic rubber. 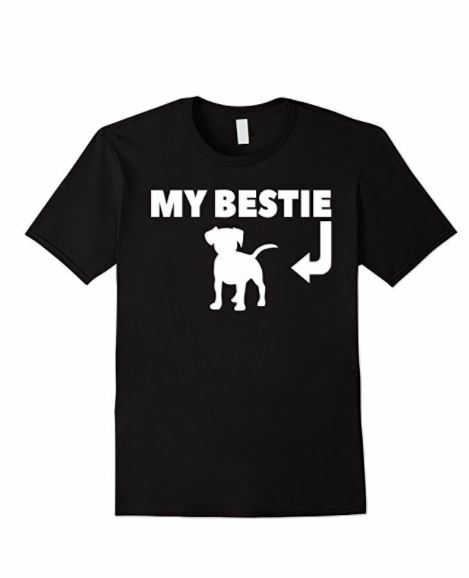 It is constructed so that it holds up to the most aggressive chewers. For added playtime fun, the toy squeaks and it can also be used in the water for even more fun. The Tuffie Toys Mega Ring Dog Toy is one of the most durable toys around and will provide your dog with hours of fun play. These toys feature 7 rows of stitching for a fun and durable toy for your dog. This dog toy contains a squeaker that is nestled under the 7-layer stitching, so it won’t make a ton of noise like other squeaker toys do. The Chewber Original Destructible Dog Toy is virtually indestructible. Your dog will have so much fun playing toss and tug with this dog toy. 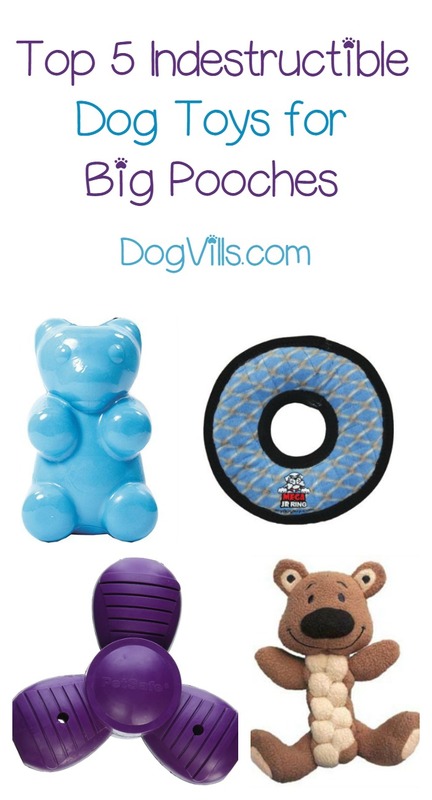 The dog toy is 8 inches in diameter, making it the perfect size for any dog. The Busy Buddy Squeak N Treat Troog Dog Toy is crafted from rubber that is vanilla scented, making it appealing to any dog. This squeaker toy also dispenses your dog’s favorite treat. So your dog gets the best of both worlds. Does your pooch have a favorite indestructible dog toy? Share in the comments!